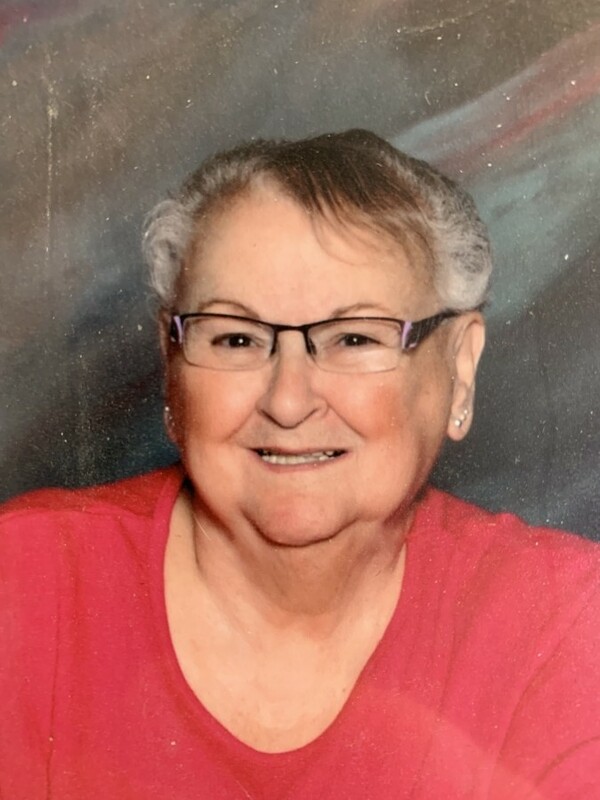 Obituary for Sandra G. Campbell | John Syka Funeral Home, Inc.
Sandra G. Campbell, 78, of Baden, passed away Monday, April 1, 2019 in Beaver Valley Nursing and Rehab Center, South Beaver Twp. She was born October 13, 1940, in Foxburg, Clarion Co. Pa., to the late William and Faye (Latshaw) Garris. She worked as a home health care worker, travel agent and as an "Avon Lady". Sandra was a member of the Baden Legion Ladies Auxillary and enjoyed cooking for the Baden Legion fish fry. Sandra also was a member and vice-president of the Western Legion Auxillary of Pa. where she also held several offices. Preceeding her in death in addition to her parents were her husband, Charles "Bucky" Campbell, Jr. and two sons William and Robert Tondo. She is survived by two daughters, Gymmie Campbell of Baden, and Crystal Perrone of Coraopolis, two grandchildren, Reese Swager of South Carolina and Brandon Perrone of Coraopolis, a sister, Shirley (Allan) Lorentz of TN and numerous nieces and nephews. Visitation will be held on Sunday from 1-5 PM in the John Syka Funeral Home, Inc. 833 Kennedy Drive, Ambridge where a funeral service will be held on Monday at 11:00 A.M. with the Rev. Jill McGregor officiating. Members of the Baden Legion Ladies Auxillary will hold a memorial service on Sunday at 4:30 PM in the funeral home. In our hearts, never forgotten. In lieu of flowers, the family is requesting monetary contributions to the funeral home to help with final expenses or to a charity of choice.